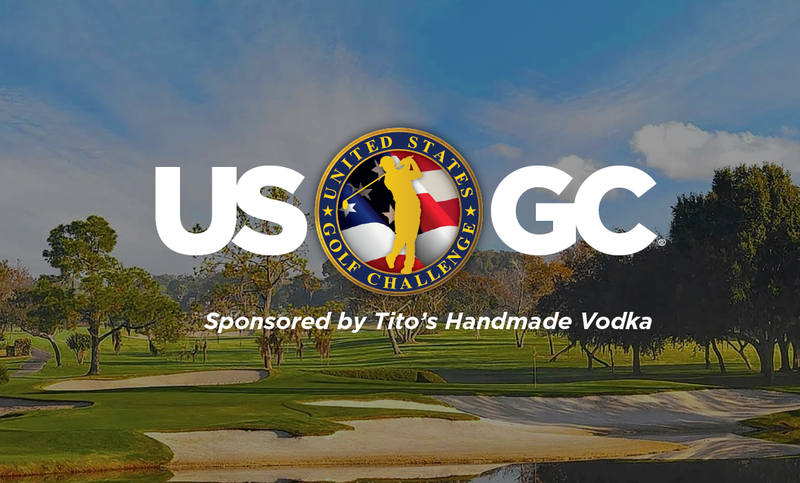 Glen Ellyn, IL, February 2, 2019 – The United States Golf Challenge(USGC) sponsored by Tito's Handmade Vodka announced today that it is currently booking Local Qualifying sites for its 5th season of selecting Team USA for the 2020 International King's Cup. Two person teams will attempt to qualify from local qualifying sites across the U.S for the USGC National Qualifier September 12-14, 2019 at The Legends Resort in Myrtle Beach. Eight 2-person teams from two age divisions and 4 flights will earn the right to represent Team USA at the International King's Cup. The International King's Cup is an annual Ryder Cup® style competition held in honor of golf's greatest ambassador – Mr. Arnold Palmer whose Honesty, Integrity, Sportsmanship and Commitment to Excellence represent the ideals for which the game of golf is known. The 5th annual International King's Cup will be played at Castlerock Golf Club in Northern Ireland in Spring, 2020. About the USGC™ - The United States Golf Challenge (USGC™), owned and operated by Medalist Events LLC, is entering its 5th season as America's premier team event. The USGC will conduct over 50 Local Qualifying events around the country with qualifying teams playing in the USGC King's Cup National Qualifier, Sept. 12-14, 2019 at The Legends in Myrtle Beach, SC. www.usgolfchallenge.com.